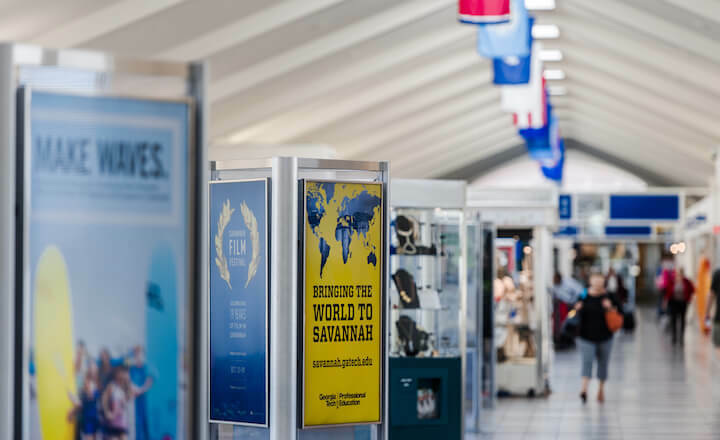 Savannah/Hilton Head International sought RobMark’s assistance in creating an annual report that would showcase the airport’s exciting achievements and tremendous growth over the past year. The annual report needed to stand out and engage the airport’s audience of commission members, airport vendors, stakeholders, and other interested members of the public. 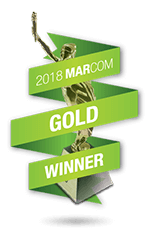 For the second year in a row, RobMark stepped away from the traditional PDF format and fully designed and programmed a digital annual report. From the floating clouds on the hero background to the sweeping bursts of color in the Year of Review section, our team integrated engaging movement, soft animation, and stunning photography to create a captivating online report. By adding these elements, users were able to interact with the annual report and dive even deeper into the airport’s impressive highlights, green initiatives, statistics, awards, and more. 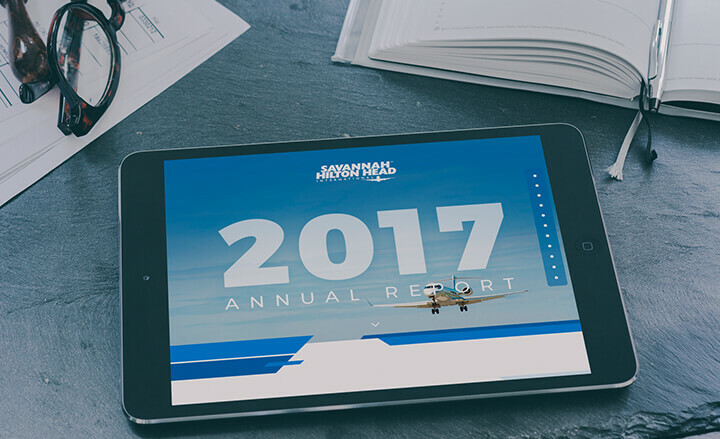 Through its interactive and animated design, the 2017 annual report allowed Savannah/Hilton Head International, its audience, and the general public to take a look back on the airport’s successes over the past year and celebrate all that was achieved. 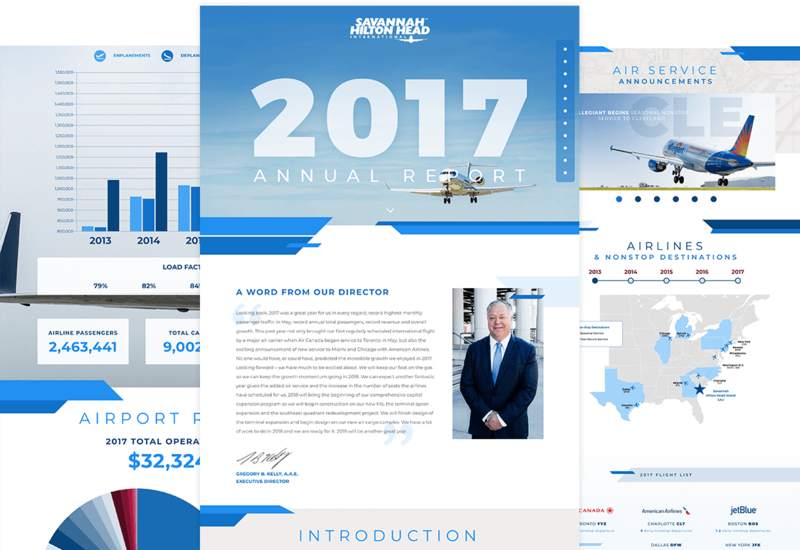 The annual report has received a generous number of compliments from the airport’s audience members and has received hundreds of views.